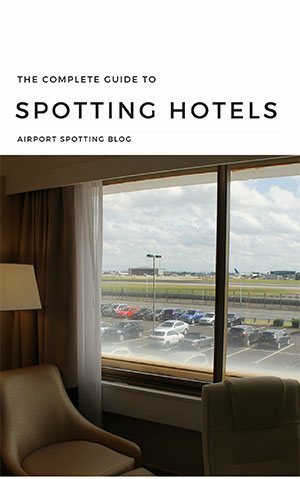 Here’s our selection of the new airliners in our skies this month, April 2019. 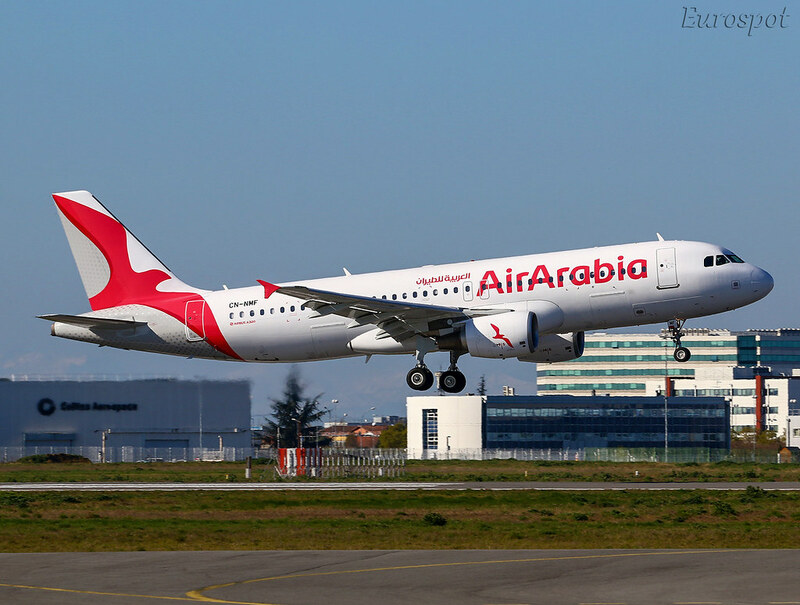 Being applied across its fleet and new deliveries, including Air Arabia Maroc. 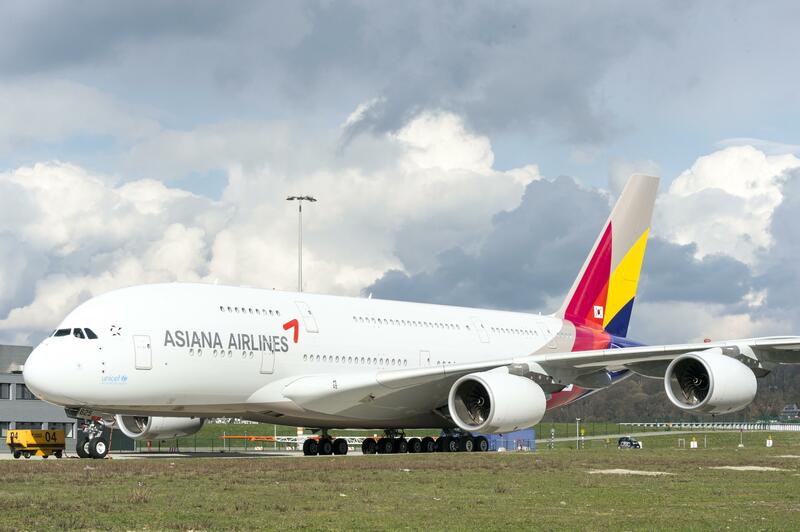 Seen here on CN-NMF. 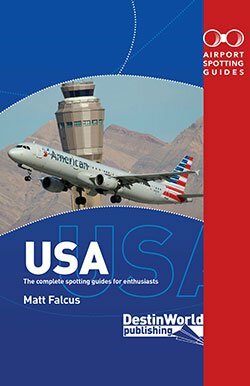 The US cargo carrier has started adding Boeing 737-800BCF converted freighters to its fleet. 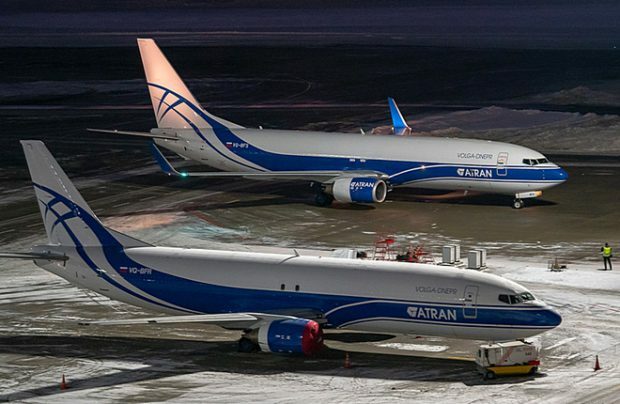 Atran in Russia is also adding Boeing 737-800BCF freighters to its fleet. 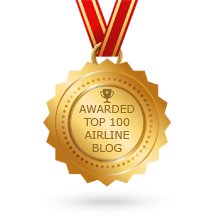 A slightly revised livery for Croatia Airlines has appeared first on Airbus A319 9A-CTG. 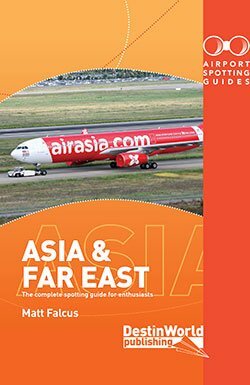 A new operator the ageing Fokker 70 is JetAir of Curacao. It now has two of the type in its fleet. 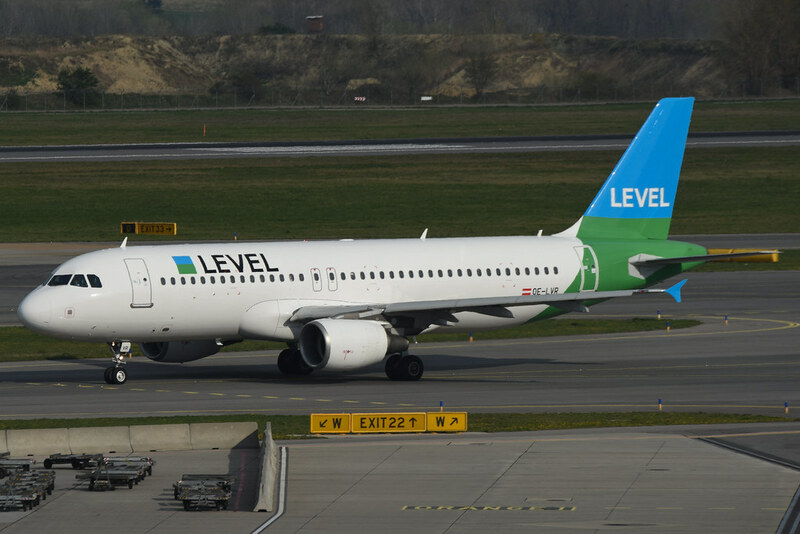 The first Airbus A320 for LEVEL has been delivered to the Austrian operation. 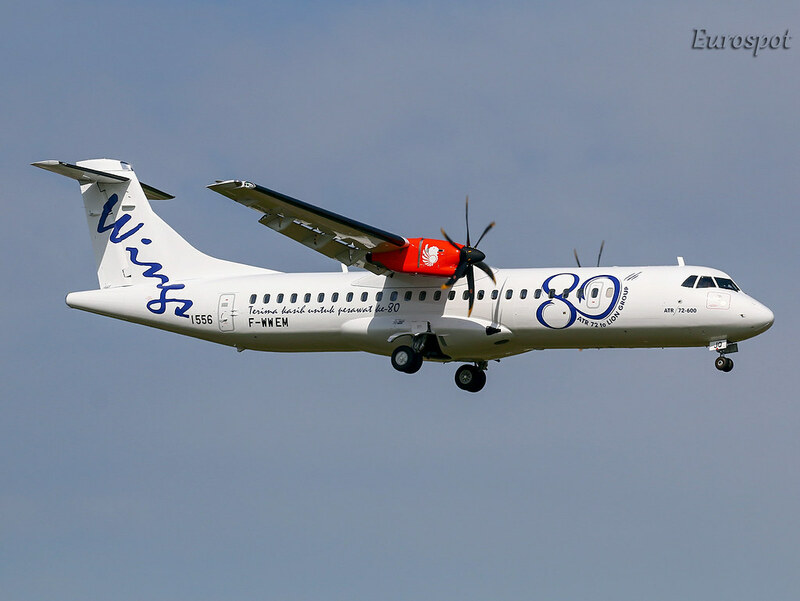 Lion Air’s 80th ATR aircraft is PK-WJQ ATR 72-600 with this special livery. 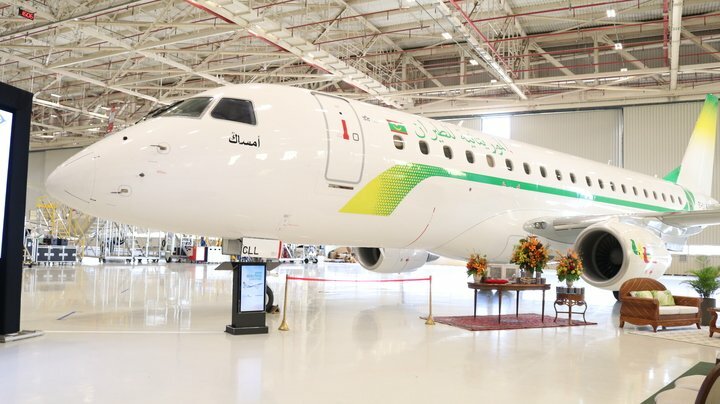 A new type to the airline’s fleet is the Embraer 175. The first example is 5T-CLL. 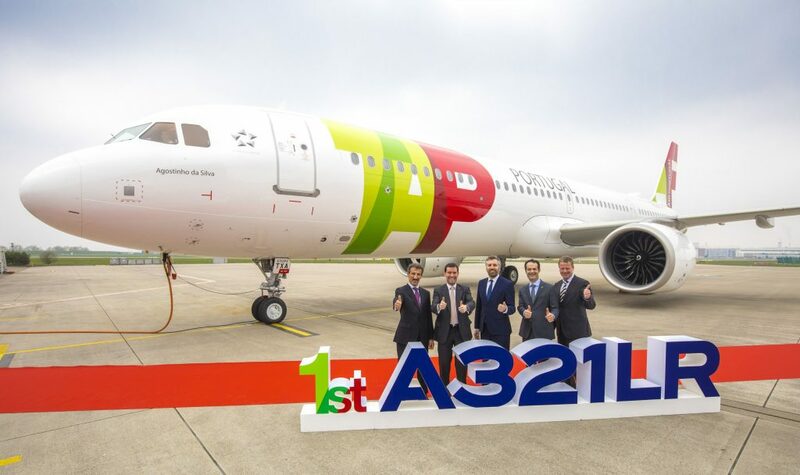 The first Airbus A321LR for TAP Portugal has been delivered. It is CS-TXA. 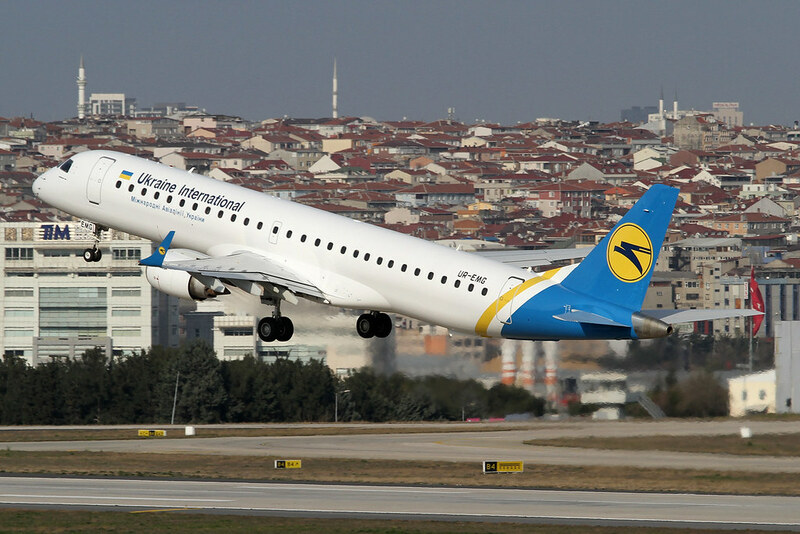 Ukraine International has also added Embraer aircraft to its fleet, with E195 UR-EMG now flying. 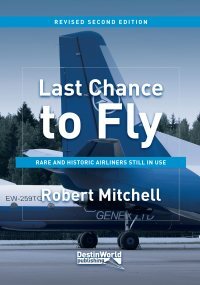 Good to see the terrific little Fokker 70 still going, amazing airliner, we have heaps of them here in Australia.